The Jewish Agency for Israel announced a partnership with PR4PR to build a Project TEN Center in San Juan. Through this historic partnership, the two organizations will focus on identifying young volunteers from all sectors of Israeli society and global Jewry for a rotation of three-month intensive volunteer opportunities, helping PR4PR volunteers working with children-at-risk. Project TEN is an international development program that operates volunteer centers in developing areas throughout the world. The Jewish Agency will open a center in Puerto Rico over the next two months that will serve as a base of operations for volunteers coming to the Commonwealth. PR4PR will provide the local expertise in terms of identifying where Jewish Agency resources will be deployed on the island, focusing on informal education and empowerment, public health, and agriculture. 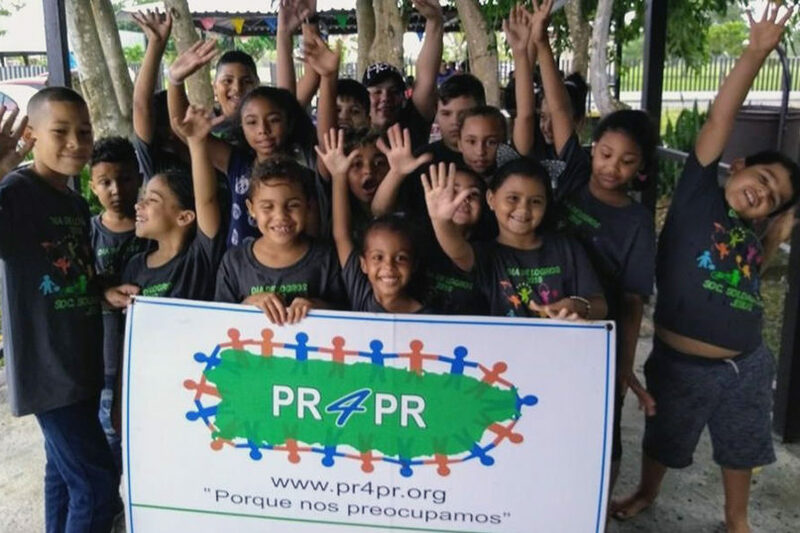 PR4PR is breaking the cycle of poverty, crime, and dependency in Puerto Rico, and transforming and empowering children who come from low-income and high-risk communities on the island. The organization continues to provide thousands of children a place to go after school and during the summer months, taking them off the streets and away from dangerous distractions. It achieves this vision by endorsing activities that promote self-satisfaction, tolerance, empowerment, and self-sufficiency. To date, more than 40,000 Puerto Rican citizens have benefited from its programs and services. “We’re thrilled to partner with the Jewish Agency’s Project TEN. Their stellar reputation for collaborating with local organizations — similar to ours — in order to address the local community’s issues is something truly needed in Puerto Rico,” said PR4PR founder, Henry Orlinsky. “We thank Henry Orlinsky and PR4PR for their partnership and we look forward to joining forces to benefit Puerto Rico,” added Nir Lahav, the Jewish Agency for Israel’s director of the social activism unit.